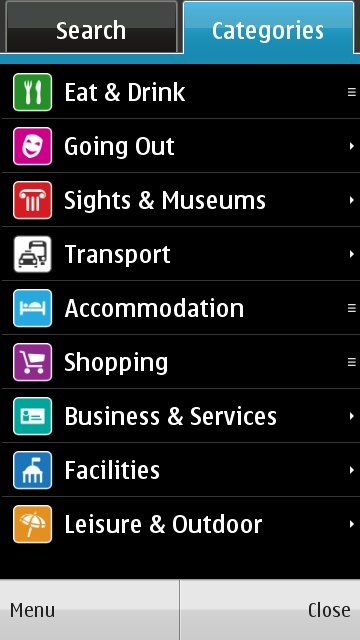 Improvements to Ovi Maps on the Nokia N8 and Some Recommended Symbian ^3 Apps – Jane Talks Tech! Since my last post about Gaming/Apps on the Nokia N8, several cool apps have been released and software updates pushed out to existing apps. 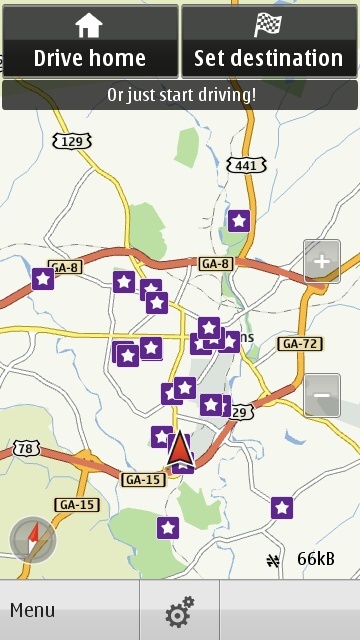 This post will talk about the new & improved Ovi Maps available now, some apps I recommend (and like) for the N8, and a bone to pick with topApps on the Nokia N8. Short and sweet:Great app to have available for Symbian ^3 along with the other slew of VOIP apps like Fring, Nimbuzz available on the Ovi Store. Short and sweet: I am not really into mobile blogging as I’m almost always with my notebook everywhere I am. However, in a pinch, this is an excellent utility and deserves an install anyway. It works for the WordPress.com site as well as self-hosted WordPress installations. 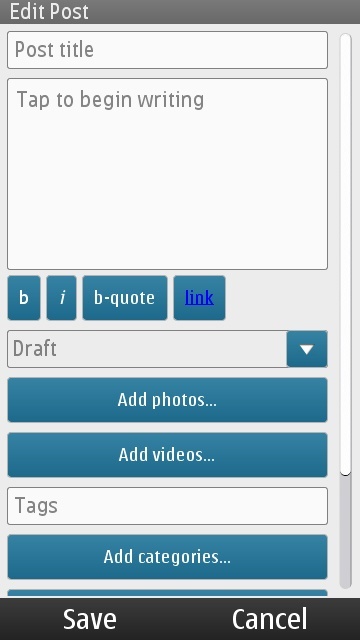 I hope to see a generic blogging client in the Ovi Store soon as (if you haven’t noticed) Habari powers this blog. When I heard of this, I attempted to download and install approximately 6 times … and failed. 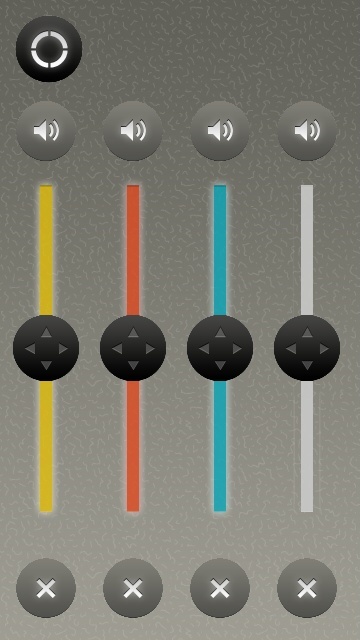 I gave up for awhile and decided to install the app once more. This time, it worked but I encountered some easily surmountable issues. Not letting those stop me, I simply restarted the app and I was back in business! To create a post in the WordPress for Symbian app is pretty easy and I’m glad Nokia’s taking the initiative to assist developers in creating useful apps like these. 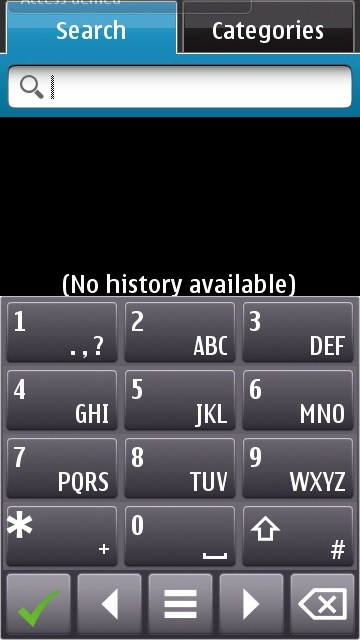 Thankfully, the User Interface isn’t different from how it was on Android. The premise is simple: you’re somewhere and hear a tune you can’t place. 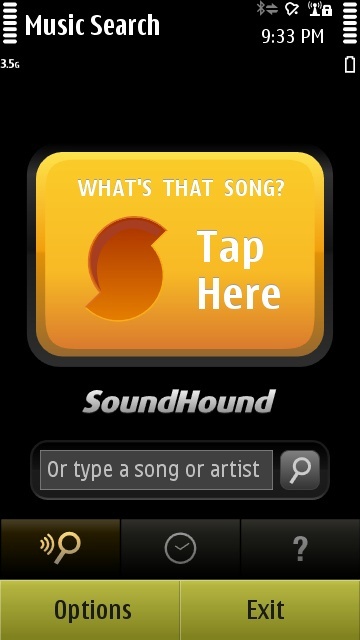 Fire up SoundHound and it should spit out the song’s name and details on who sang it, etc. It’s pretty cool and you need an internet connection for it to work. 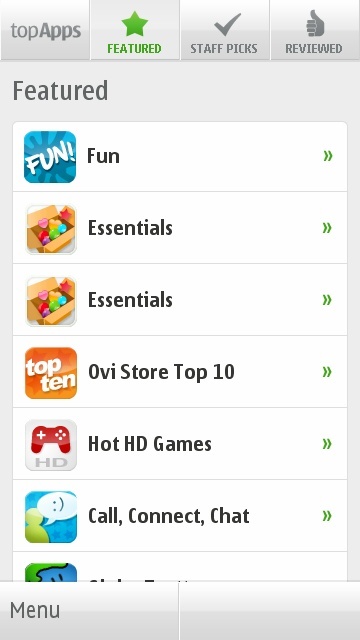 topApps is a free application for use on Nokia touch-enabled devices (running S60 5th Edition), that features a homescreen widget for devices like the Nokia N97, and loads of details about content in Ovi Store that is referenced in ways that encourage exploration and discovery. Also, it appears that topApps is not a native N8 app because it constantly asks me for permissions to access the internet. 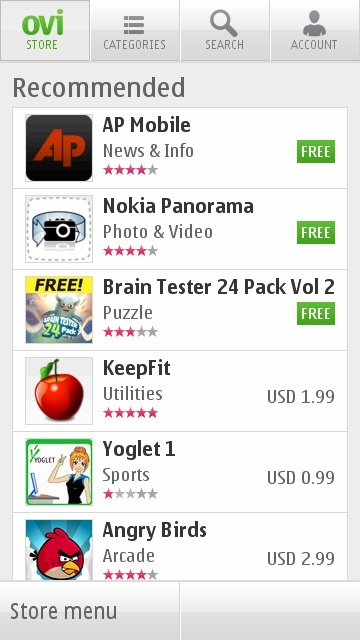 Again, this is one of those areas where Nokia could have removed 2 more obstacles to viewing and eventually buying/downloading apps! I vented about not being able to buy apps with my credit card while my ATT SIM card’s in the phone. In an online conversation with someone knowledgeable, I learned that ATT mandated that user accounts should be billed for app purchases on the Ovi store. I am skeptical that there isn’t any hidden fee to this, but I guess I’ll find out when my cellphone bill arrives. I would have some good grounds to argue on especially as (a) I don’t have a data plan (b) ATT effectively makes apps purchases a needlessly arduous/painful experience.